Published on September 12, 2011 January 10, 2012 by Kristina @ Family. Work. Life. 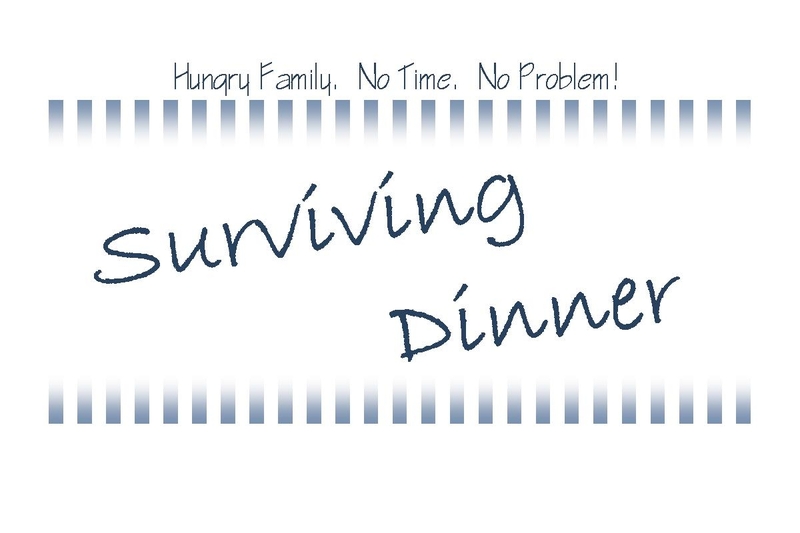 Another menu that’s stove-top-free! Grilling is a quick, healthy, and easy way to make dinner. 1. Peel shrimp & toss with olive oil and creole seasoning. 2. Slice zucchini. Place on sheet of aluminum foil with butter and garlic. 3. 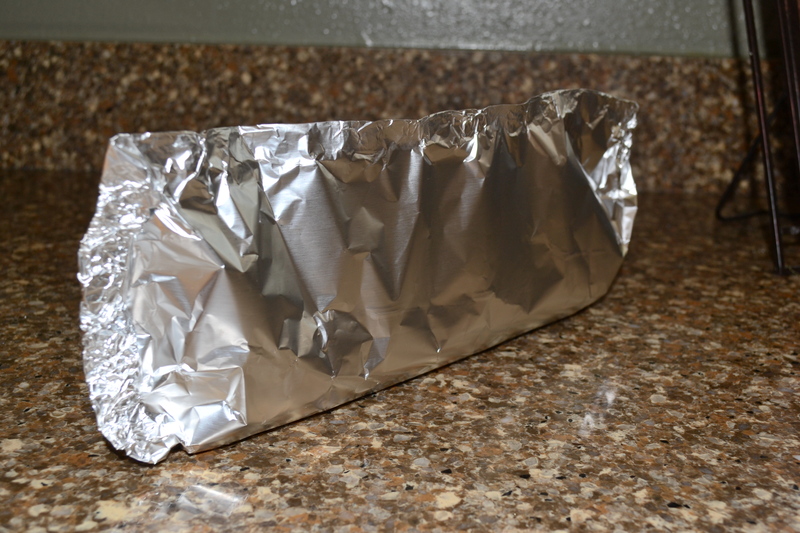 Fold edges of foil to form a steam pouch. Everything up to this point can be done the night before to save time. 4. 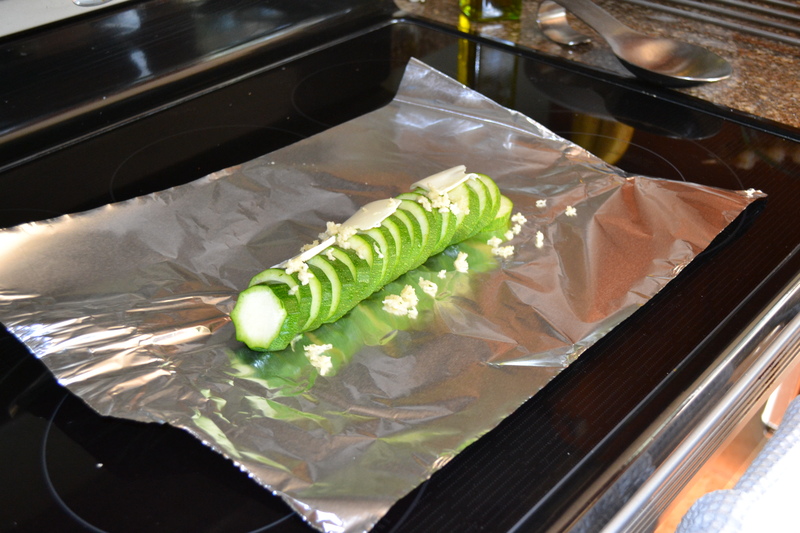 Place zucchini steam pouch on grill over medium heat. 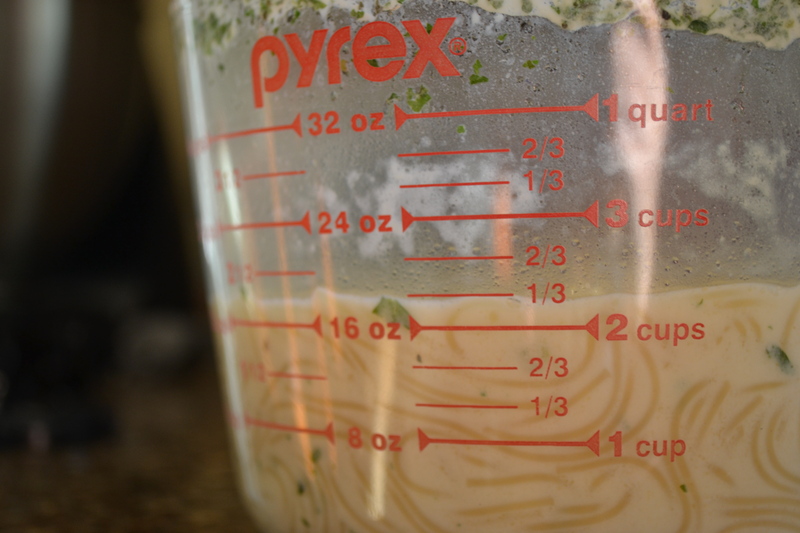 Cook for approximately 8 minutes, or until tender. 5. 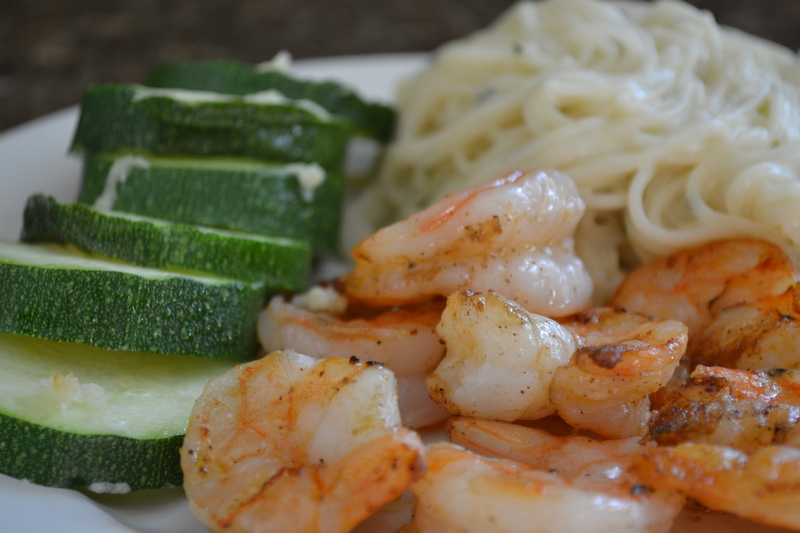 Grill shrimp. 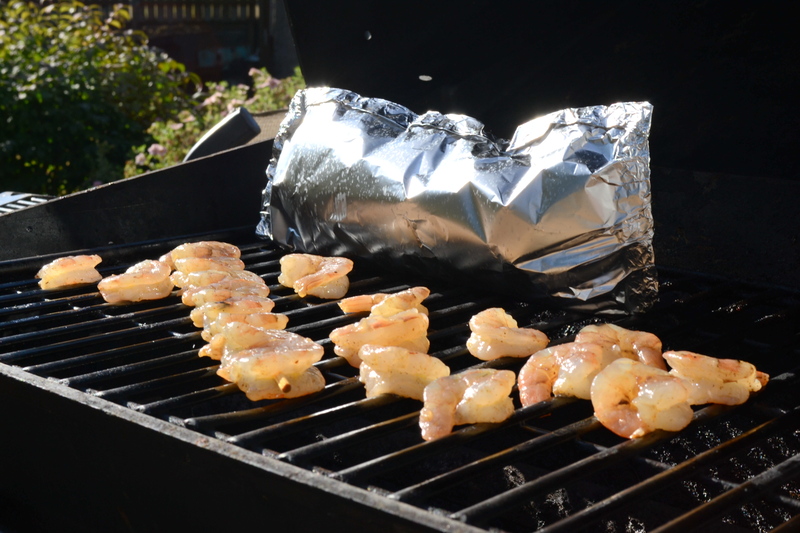 Usually I prefer to grill shrimp on skewers because it makes them easier to flip rather than having to do them individually. However, I realized I only had one skewer left when I made these. Oops. 6. 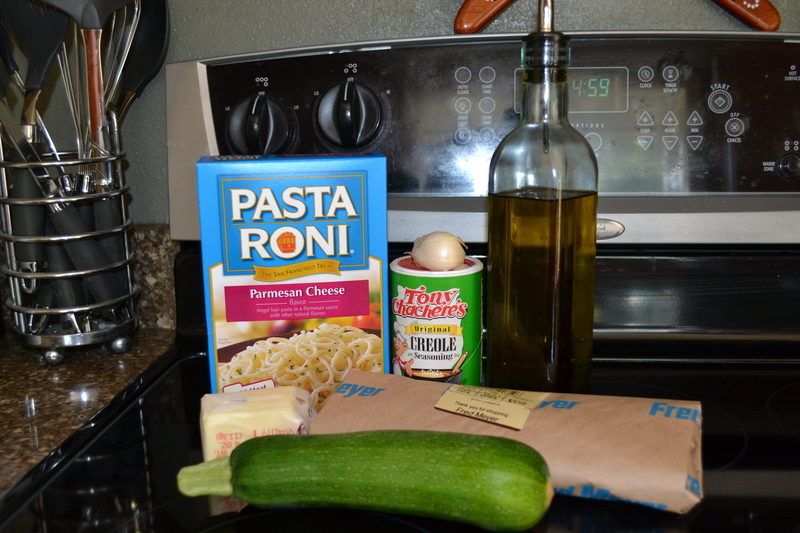 Measure, cook, and serve pasta-roni in microwave-safe dish according to the microwave preparation instructions on the side of the box.